Estaremos en Córdoba, España. 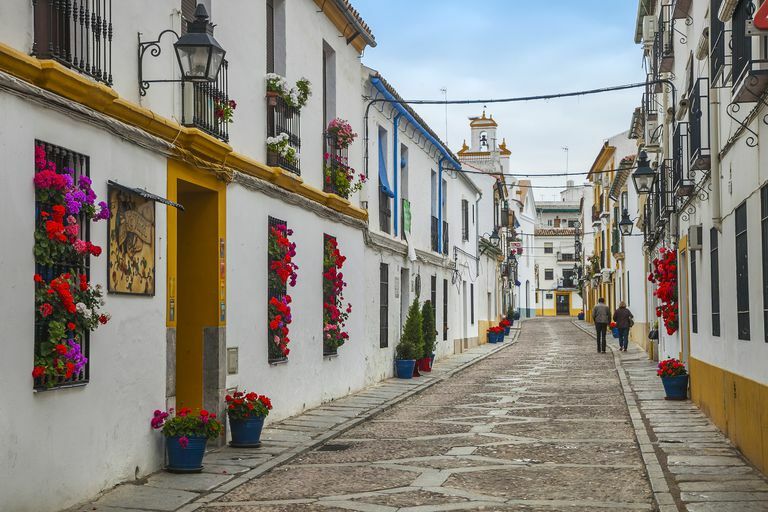 (We'll be staying in Córdoba, Spain.). Gonzalo Azumendi/Getty Images. Estar is the Spanish verb best known as one of the two forms of "to be." However, it also has meanings or translations other than "to be." The key to remembering how to use estar is that even when translated with forms of the verb "be," it isn't used to indicate that something is the equivalent of something. Instead, its meaning relates to an action or status (estar is related to the word "status") of some sort. To indicate that something or someone is ready or available. As a tag question estamos can be a way of asking others if they agree with you, especially when talking about planned activities. Salimos a las tres de la mañana ¿estamos? We're leaving at 3 a.m., right?